We think this is going to be a popular piece this season! 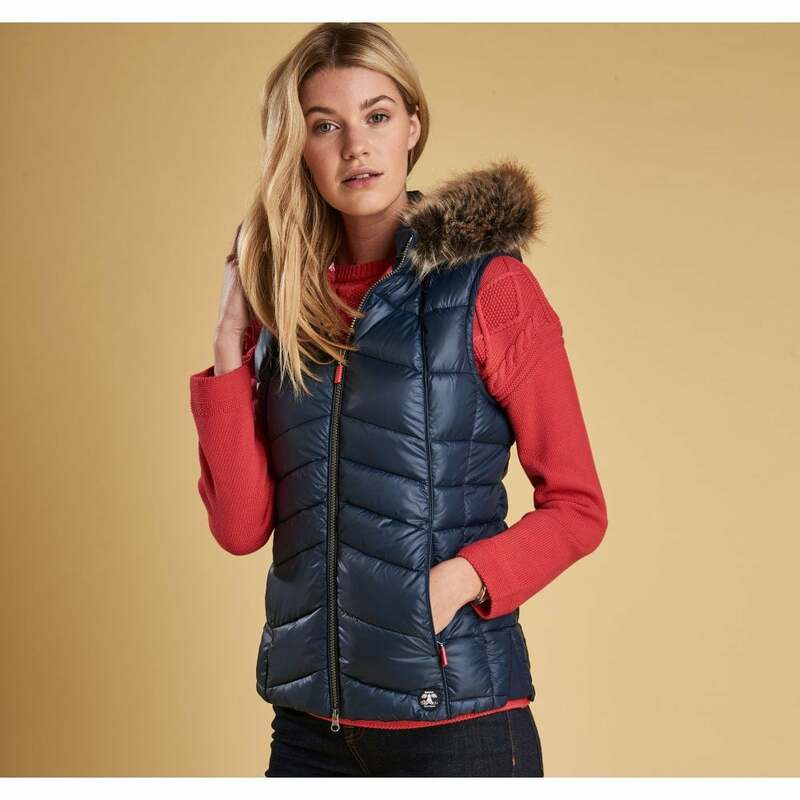 With a funnel neck and chevron quilting this is perfectly cosy for colder days. Complete with a detachable fur collar and side rib insert you can achieve multiple looks with this statement piece.